Thanks to Orion Books for the Proof Copy of Larkswood. This historical novel spans three generations of The Hamilton Family and their links with the Gothic Larkswood House. From the late 1800s to the beginning of WW1, the reader is treated to intertwining stories from Edward, his two sisters and his Grandchildren. 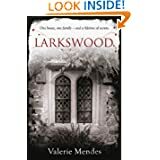 Skeletons, intrigue and mystery are abound and Louisa Hamilton, the youngest grandchild, is determained to uncover the hidden past of Larkswood. No matter who is upsets in the process. Over 450 pages of historical fiction, this book started off so well. I was gripped by the descriptions of the early Hamiltons and what may have happened on the fateful night of the opening chapter. The research into the relevant periods was well done and sympathetic but very one sided. Hardly any mention of the villagers or staff at Larkswood made for a lack of balance. The Hamiltons were a unlikable lot, spoiled, rich and uncaring. While the gardens of the estate were described lovingly, there was very little mention of the house itself, bar the study and some bedrooms. Lovers of this genre may be disappointed with this oversight. The writing is simple and childish at times, a lot of repetition and over usage of certain phrases. The story was gripping at first but lost it's momentum fairly early on in the book. The last few chapters were, basically, bizarre - far too much going on, too many neat tying of bows and ticking of boxes. I'm afraid I was not overly impressed with this work and it was a struggle to finish it. 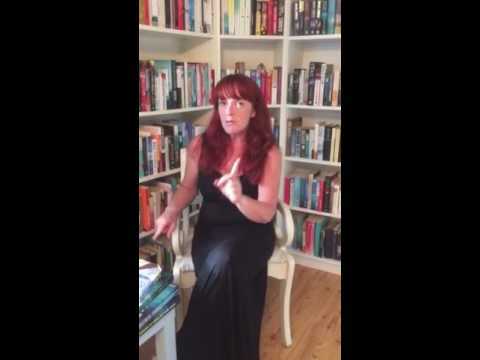 It had the potential to be a great novel, but was overstuffed and was too dismissive of bad and inappropriate behaviour. Available as ebook and in hardcover, Larkswood is published by Orion Publishing.